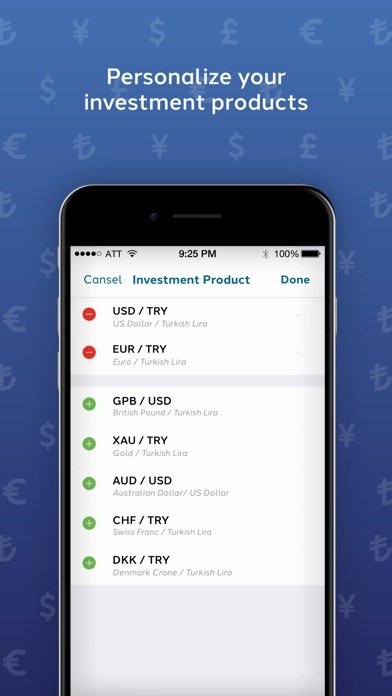 Finance FREE No App Store 2019-02-18 Kuveyt Turk Katilim Bankasi A.S.
Finance FREE No Kuveyt Turk Katilim Bankasi A.S.
TradePlus An application with the Kuveyt Turk Participation Bank A.S. assurance that allows you to monitor currency and precious metal commodity markets; and also trade in them 24 hours a day, every day of the week. 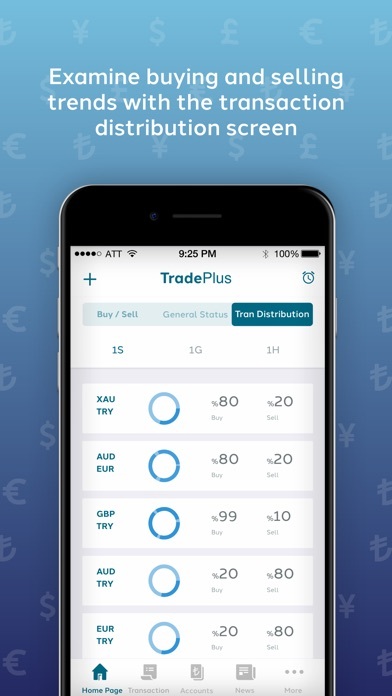 You can trade currency pairs at market rates or you can issue buy / sell orders. 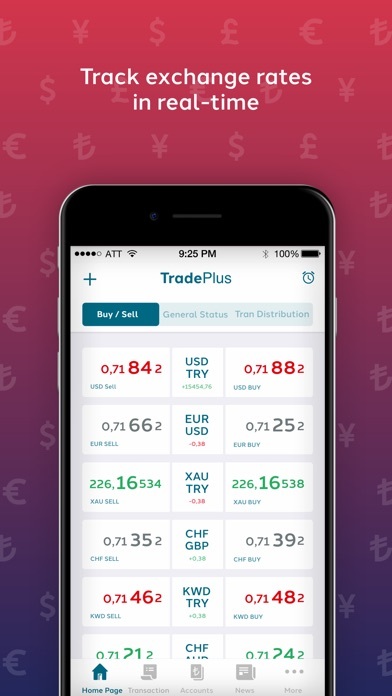 When you issue a buy / sell order, the exchange takes place when it reaches the level you specified and you are then notified by email. It works in an integrated manner with your existing accounts, and transactions you make with dynamic prices are reflected in your account. 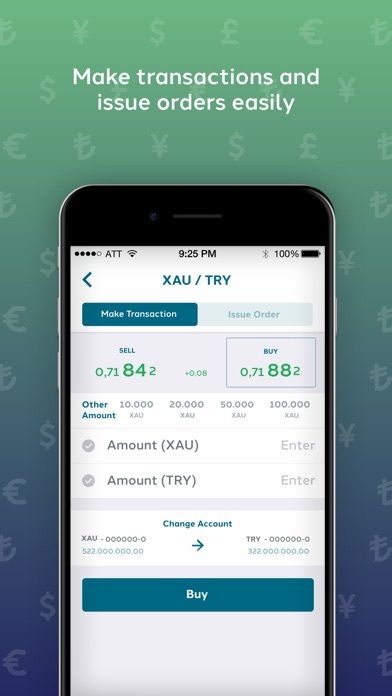 You can use the alarm feature to receive notifications when the exchange rate reaches a certain level you specify. 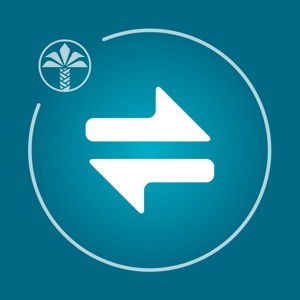 You can use the application without having to go to any Kuveyt Turk branch; just become a Senin Bankan customer by using the Become a Customer option.